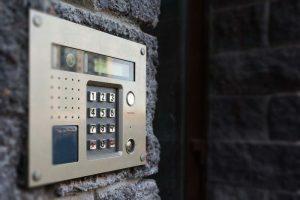 Installing an intercom system in your home or business can be a great way to make your life easier, and if you run a business it could almost in some cases be considered a necessity. The installation however needs to be done correctly as an intercom system can be complex in nature, depending on where it’s situated and how it’s going to be used. Fencing Pros Perth has a great deal of experience in both the design and installation of a variety of intercom systems for our valued clients, both domestic and commercial. We’ll take the lead in every stage of the process, so from the initial consultation through to the final installation you can be assured of the same consistent level of quality and workmanship. It also saves any headaches for you, as you’ll only ever have to deal with us – once the plan is in place we’ll take care of all the rest, providing minimum disruption to your working or business day. An intercom system offers you flexibility and efficiency whether you’re installing one in your home or your business – one call to us at Fencing Pros Perth is all it takes to discuss your requirements in depth, allowing us to make the right suggestions to suit your needs. 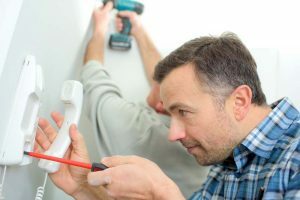 We’ll take all of your suggestions and your situation into account when we recommend the right intercom system for you – we’re proud of our reputation for lasting quality workmanship and for being extremely easy and reliable to deal with, no matter the size of the job. Call us today; we’re looking forward to hearing from you. A wireless intercom system, when properly installed, is a fantastic addition to any home or business. But, one that is poorly installed is a nightmare – riddled with bugs, poor performance, and the need for regular costly repairs. That’s why if you’re thinking about having a wireless intercom system installed it pays for you to hire the experts – at Fencing Pros Perth we’ll be able to install a professional quality wireless intercom system in your home or business that will serve you reliably and efficiently. 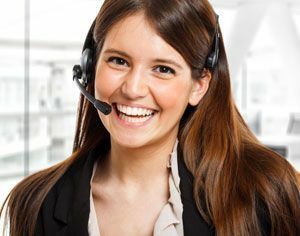 Call us today; our friendly and helpful team is looking forward to discussing your needs with you. A well installed home intercom system is a great way of not only improving the quality of your life, but also of making your home more attractive to potential buyers when it comes time to sell. Both of those however depend wholly on the system being well designed, functional and properly installed – if you want to make sure each one of those is achieved, a call to Fencing Pros Perth is the only one you’ll need to make. We’ve the experience and the ability to provide you with a range of suggestions suited to your particular home and your unique requirements, providing an absolute guarantee of both quality and lasting satisfaction. We’d love to hear from you, pick up the phone and call us today!